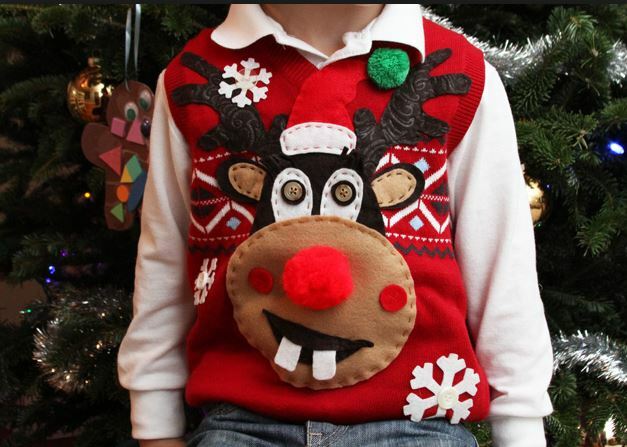 Participate in our first ever ugly sweater contest December 14th-18th! To win, all contestants must enter in our showroom and take a selfie with a staff member and post it to our Facebook with the hashtags #steffansjewelers AND # uglysweater ! The contestant with the most likes will win a Steffan’s Christmas stocking!